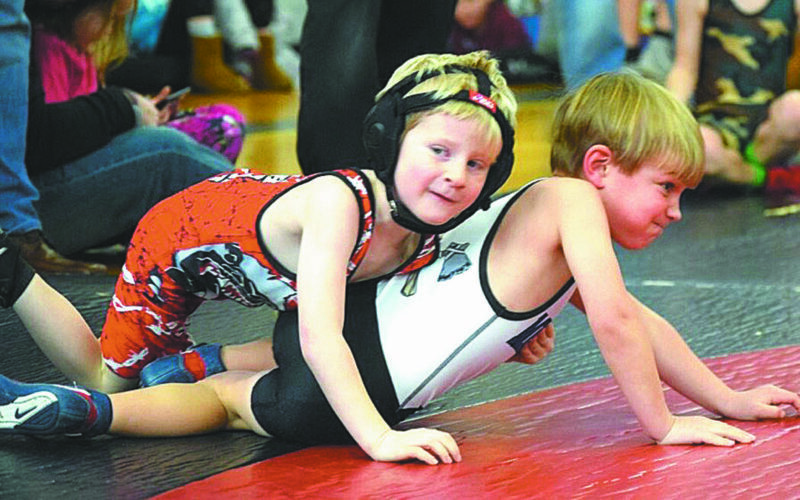 Nashua Catholic Regional Junior High School’s Owen Finn, of Nashua, and Jesse Brochu, of Manchester, excelled in the recently held Gene Mills Eastern National Wrestling Tournament in Syracuse, N.Y.
Finn placed fifth in his weight class, while Brochu was fourth. The New England Flames Grade Four AAU Basketball team continued its undefeated season with four wins at the Central Blaze Tourney. The Flames averaged close to 33 points a game and held their opponents to an average of 10. Offensively, Ava Black, Hannah Lynch, Morgan Gillis, Tahlia Pena, Ava Katis, Natalee McInerney, Ava Messer, Olivia Messer, Ava Messer, Summer St. Pierre and Allison Long were all able to score while Julianna Katis contributed with several assists. The Nashua Parks and Recreation Department will be running several free softball clinics this spring, with focus on fielding/hitting, and pitching/catching. The clinics are open to any Nashua girls ages 7-15 and all clinics are free of charge. The clinics will use a multiple station format, keeping the girls in constant motion, and will work drills for both novice and advanced skill levels. 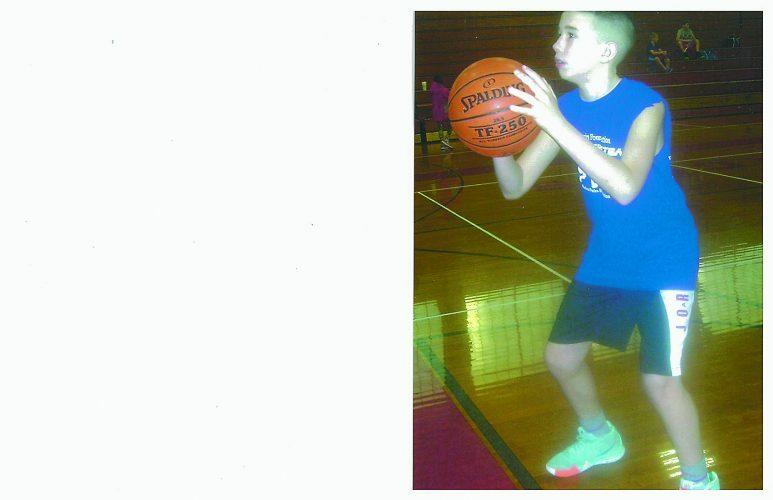 Contact the Nashua Park-Rec office for future clinic dates. The Nashua Parks and Recreation Department is now accepting player registration forms for the upcoming softball season. Forms are available now at the Recreation Office at Greeley Park and at www.gonashua.com. They are also be available at the following locations: Jeannotte’s Market, Bright Spot Convenience Store, Nashua Public Library and City Clerks Office at City Hall. Rookie League – seven and eight years-old; Players in the Rookie League register and there are no tryouts. Players are assigned to a team. Junior League – Ages 9-12. Nine-year-olds can register and tryout for the Junior League. Any nine-year old not making a Junior Team will be assigned to a Rookie Team. All returning Junior League Division players do not need to register or tryout as they return to their former Junior Teams. Only new players need to register and tryout. Senior League – Ages 13-16, and all 13-year- olds and new players need to register and tryout. All returning players stay with their old team. There were not enough interested players to have either a Rookie League or a Senior League last year, but there will be registrations again this year in hopes of securing enough players to run these two leagues. Nine-and-10-year-olds – Tuesday, April19, 6 p.m. at Roby Park. 11-12-year-olds – Thursday, April 21, 6 p.m. at Roby Park. Note: makeup date for all 9-12 year olds is Friday, Apr. 22 at 6 p.m. at Roby Park. 13-16 year-olds – Tuesday, April 26, 6 p.m., Roby Park. Registration is now open for the 2016 spring baseball season at www.nashuacalripken.org. Any child living in Nashua age 4 to 12 is eligible to play. The registration fee is $40 for T-Ball, Rookies and Minors (ages 4-8) while AAA and Majors (9 to 12) is $50 with a family cap of $75. Space is limited in the league (108 slots) and will be filled on a first-come, first-served basis. Boys and girls who are either age 10-14 as of August 1, 2015 or currently in grades 5-8 are eligible to sign-up. For more information go to www.msblhoops.com. 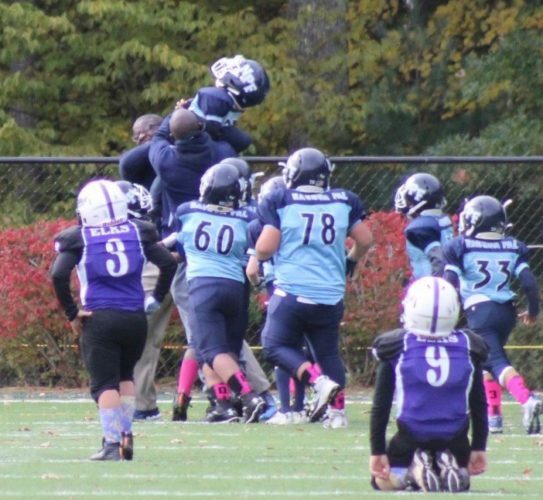 The Hollis Brookline Jr. Cavaliers Football and Cheer Program registration is open for the 2016 season. For more information on registration please go to hbjrcavs.com website and review the registration process located under FAQ tab as well as what forms are required. For information regarding football, contact Fred Hubert and for information regarding cheer, contact Robin Giaconia at argiaconia@yahoo.com. 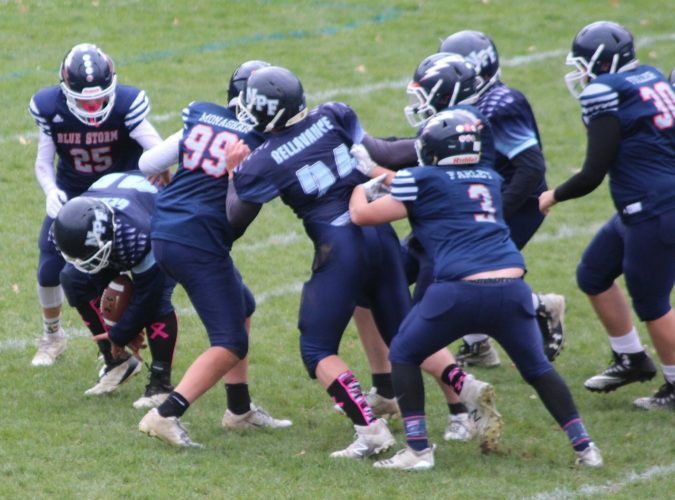 The Hollis Brookline Jr. Cavaliers Football and Cheer Athletic Program (HBJC) is currently seeking applications for all levels of football and cheer coaching positions. These positions include head coaches, assistant coaches and junior demonstrators. For information or to complete an application, go to www.hbjrcavs.com. For football related questions, contact football director Fred Hubert at fhubert67@yahoo.com. For cheer coaching questions, contact cheer coordinator Robin Giaconia atargiaconia@yahoo.com. Go to www.NashuaYouthSoccer.org to register for for more information. Also, coaches and volunteers are needed. Granite State Kids summer junior tennis program is currently accepting registration. It provides tennis instruction and match play for youths ages 5-18, for all levels, beginner through competition. Beginner play is Monday and Wednesday mornings. Intermediate practice is Tuesday morning with match play on Thursday. The season starts June 27 and continues through August 4. The season winds up with a Tennis Carnival and NH JTT State Tournament. Registration and more information is available on www.granitestatekids.com. Donations can be made to Nashua Crusaders P.O. Box 7248 Nashua, NH 03063. Also, for more information on sponsorship opportunities, email necpresident15@gmail.com ordeniserosher@comcast.net. The Merrimack Youth Association (MYA) will be having elections for positions on the MYA Executive Board on May 12 at the MYA Building. Vice-president, assistant secretary and member at large. To place a name in nomination, contact committee chairperson Gary Krupp at 424-3732 or myawrestling@gmail.com. All volunteers and parents of an MYA participant are eligible to vote in this election. All are welcome to attend our monthly meetings, the second Thursday of every month in the MYA building. For more information, call 424-3732.